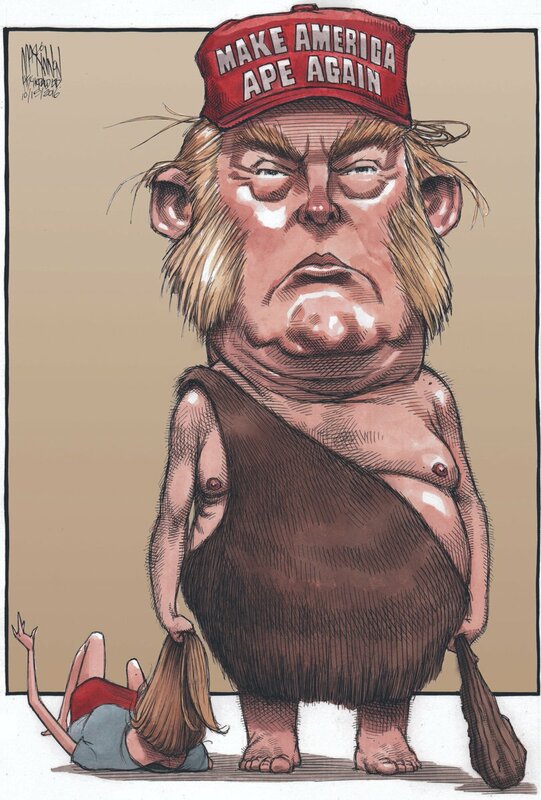 Bruce MacKinnon is the editorial cartoonist for the Halifax Chronicle-Herald. 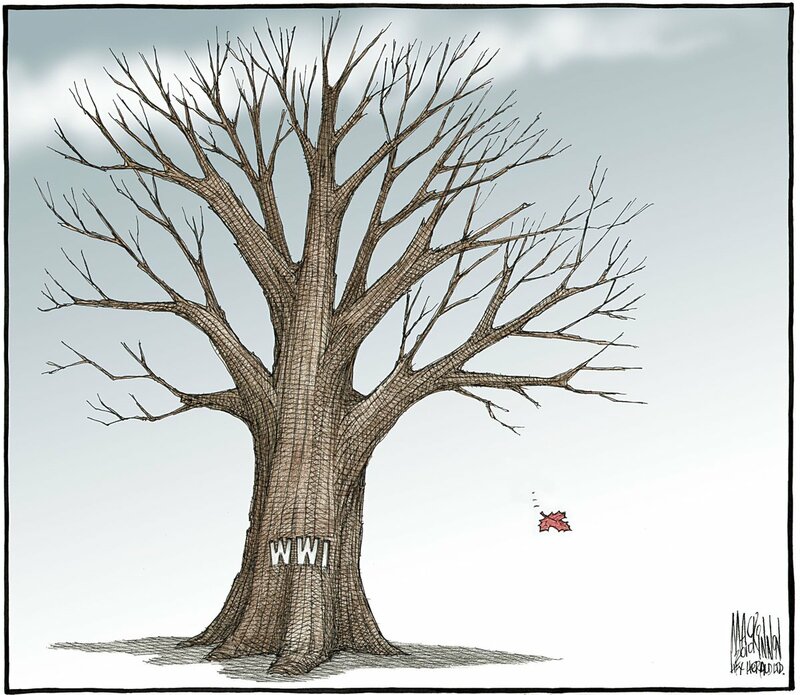 In memory of #VimyRidge. 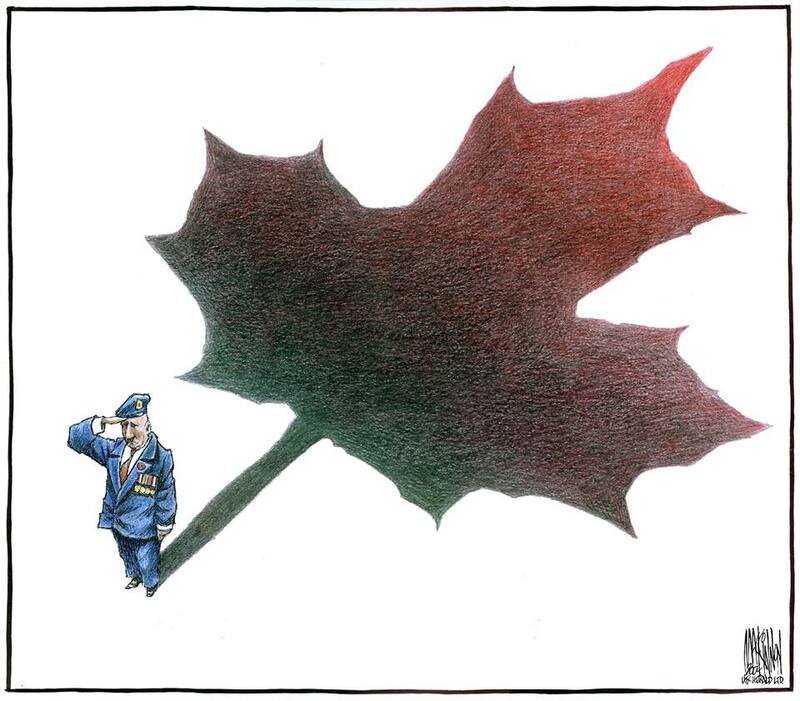 This cartoon was originally published Feb. 21 2010, the day after the last living Canadian WWI veteran passed away.